The AquaClimb Classic Product range is the result of over seven years development, feedback from AquaClimb Owners, Installers, Architects and most importantly Users both young and old, then demanding the highest quality and technology from our manufacturers. 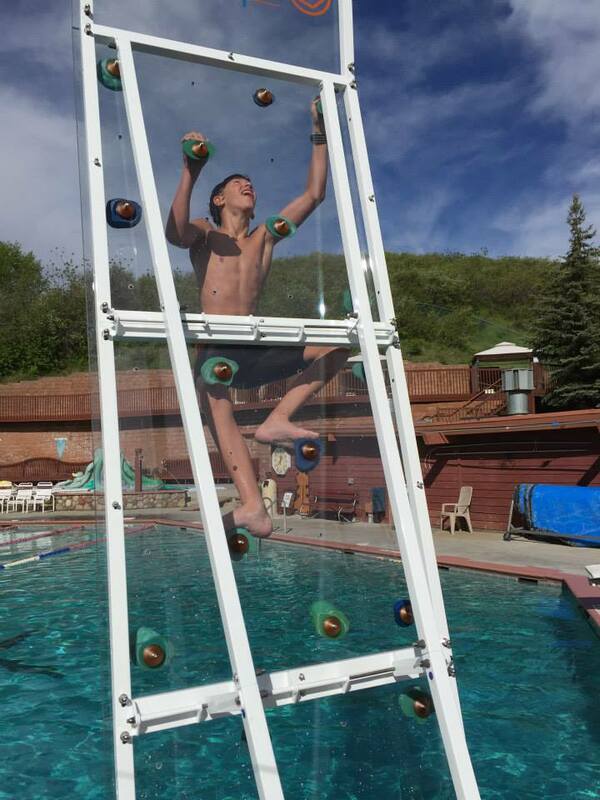 With the evolution of the AquaClimb Classic and the installation of over 300 locations throughout North America we are proud to introduce the features of the 2012 AquaClimb Classic Range. Taking the sport of aqua climbing to a whole new level, the award-winning industrial designer Mr. Christofer Born from Germany has created a structural work of art and a sports feature that will enhance any Aquatic facility. Designed initially for diving wells and more extreme challenges, this product line can now cater pool depths of 7 feet and deeper. 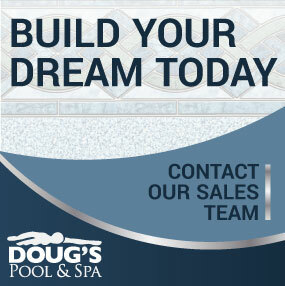 Retrofitting is possible for all existing pools, (concrete, tiled concrete, stainless steel, foil, etc). 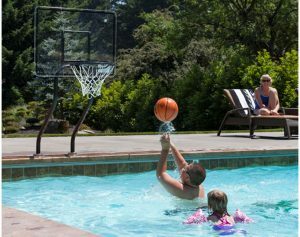 While there are no restrictions on who can enjoy our Sport model, many are purchased with the goal of entertaining teenagers to adults.